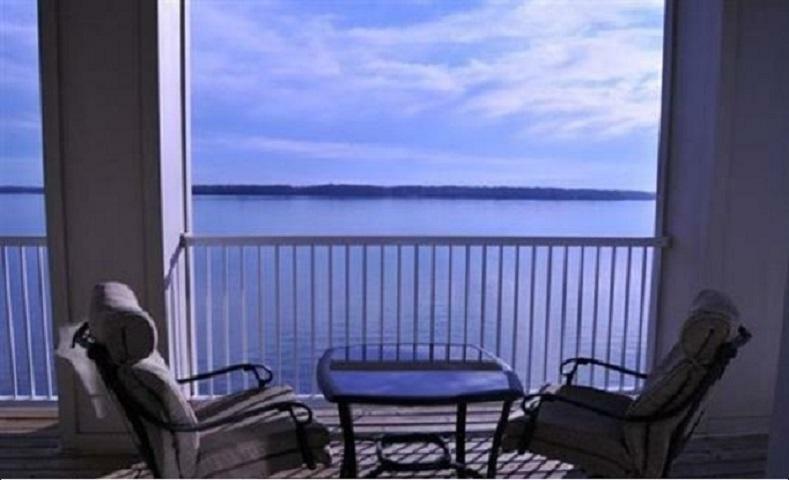 Outstanding view overlooking Bay Hill Marina and the Tennessee River located on Wheeler Lake. Centrally located minutes from Rogersville, Athens & Florence. Only 40 minutes from Huntsville & Redstone Arsenal, 115 miles South of Nashville & 115 miles North of Birmingham. Perfect weekend getaway, investment or residence. Listing provided courtesy of Realty And Auction Llc. © 2019 NALMLS, Inc. All information provided is deemed reliable but is not guaranteed accurate by the MLS or RE/MAX Distinctive | Lowrey Team and should be independently verified. Listings marked with the NALMLS logo are provided courtesy of the North Alabama Real Estate Information Service, Inc. (NALMLS) IDX Database. IDX information is provided exclusively for consumers' personal, non-commercial use and may not be used for any purpose other than to identify prospective properties consumers may be interested in purchasing. Data last updated 2019-04-21T07:26:58.2.